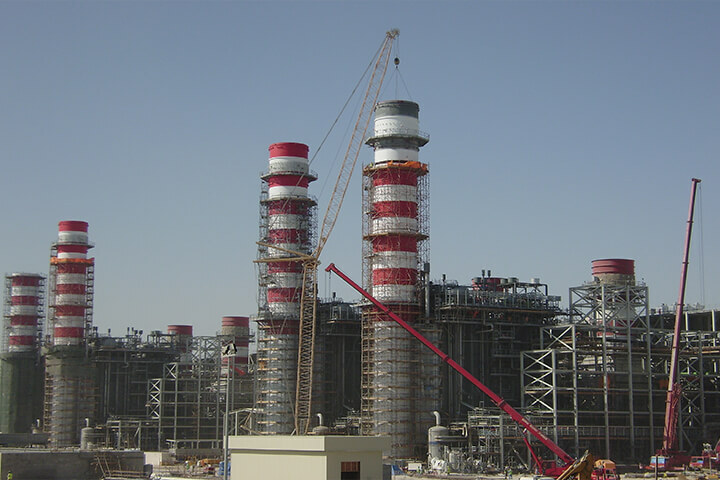 Project scope: Mechanical Construction Works in Package 1 consisting of PP1, PP2 and Common Areas. 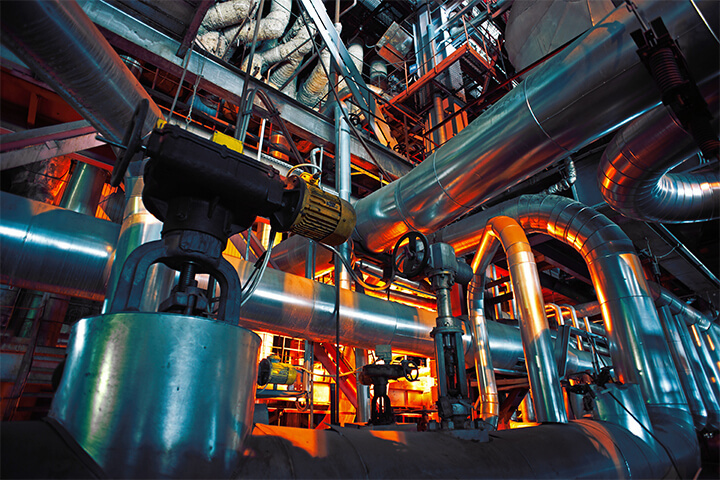 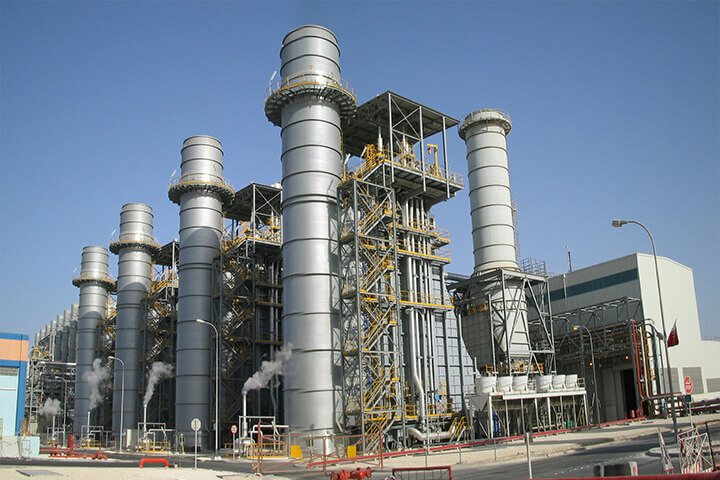 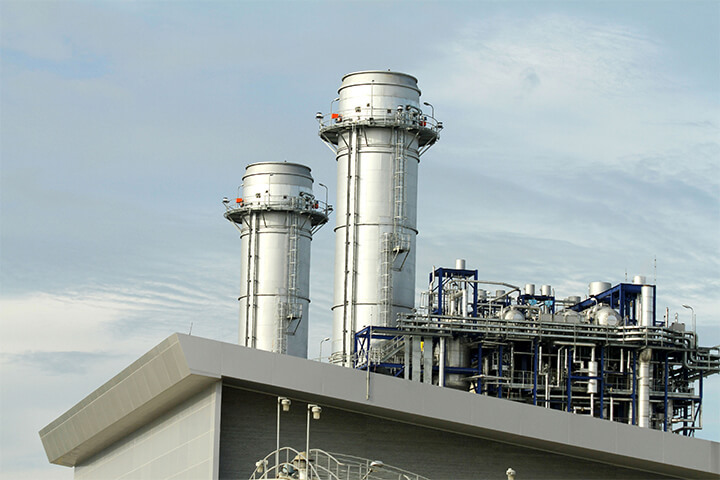 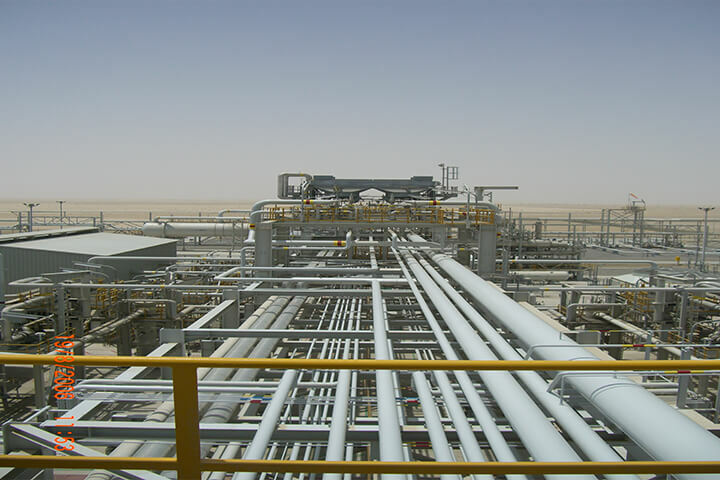 The objective of the Borouge 2 project was to triple the polyolefins manufacturing capacity of the Ruwais plant. 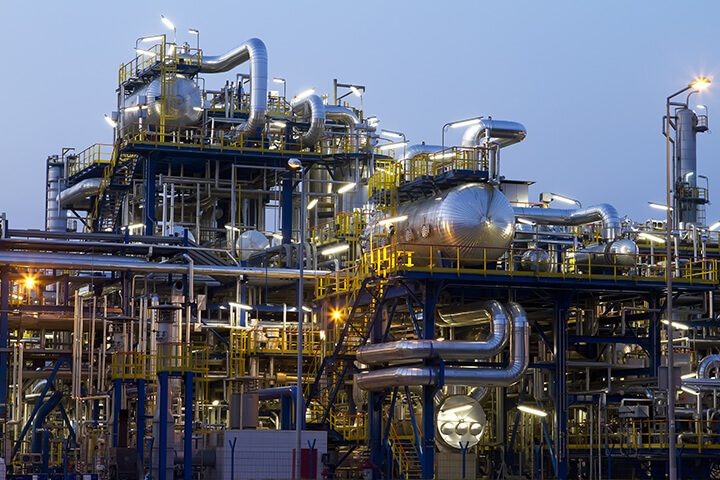 Approximately US$ 5 billion was invested to enable Borouge to produce a total of 2 million tonnes of Borstar® polyolefins per year. 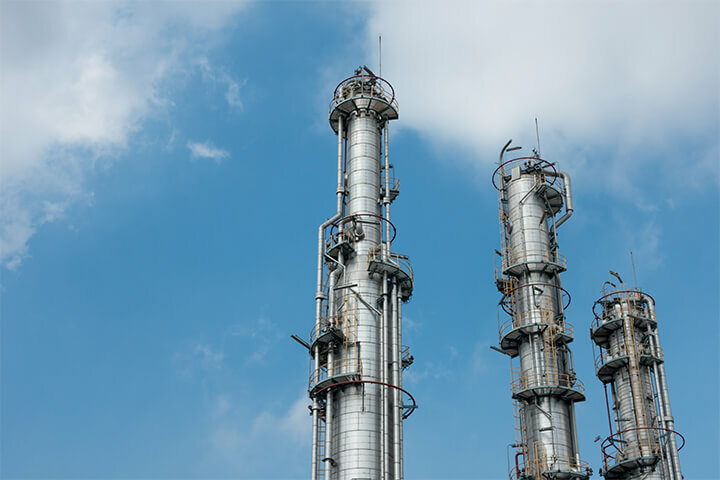 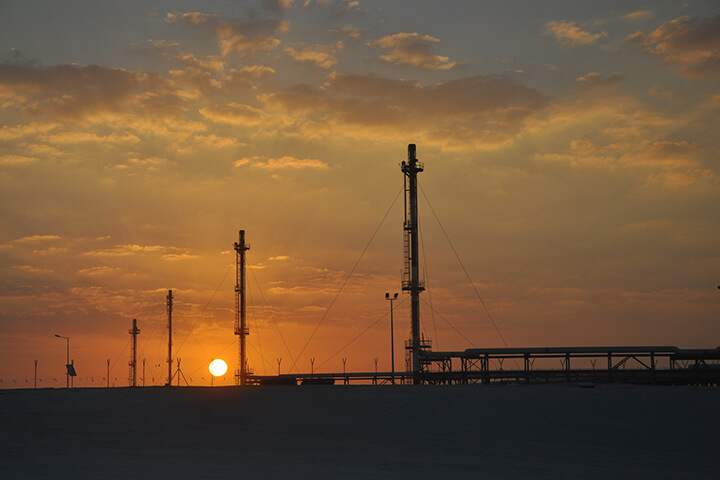 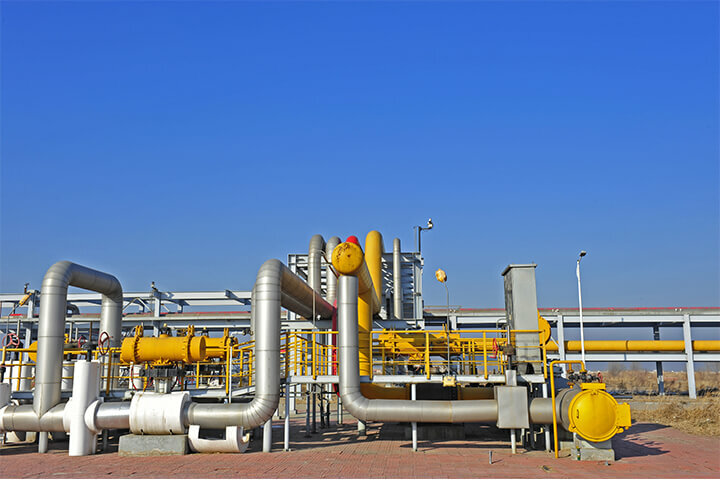 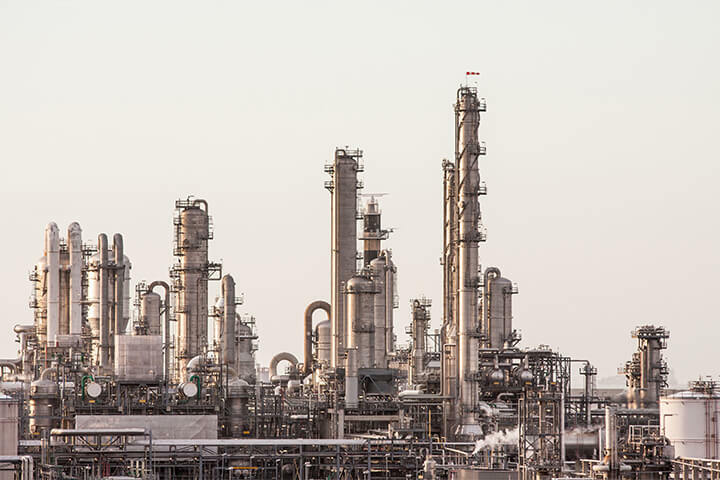 The Borouge 2 project includes an additional ethane cracker, a third polyethylene unit, an olefins conversion unit (OCU) for converting ethylene to propylene, and two new polypropylene units, spearheading the company’s entrance into polypropylene production.